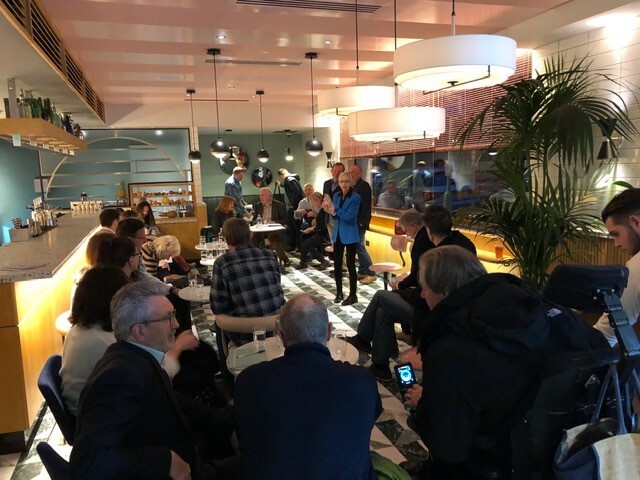 We held our second meeting at the Dixon Hotel, recently opened after being converted from the Tooley Street Magistrates Court and Police Station. This time we met in the elegant bar area next to the restaurant/café and, as usual, we had a good turnout. We welcomed 30 people including local businesses and residents, one of our elected ward councillors and representatives from Southwark Council. A wide range of topics was covered, starting with the purchase by Southwark Council of the freehold of Courage Yard. 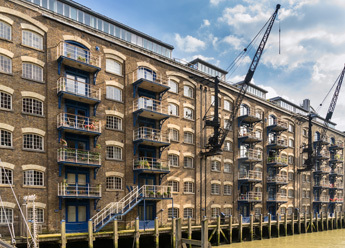 We also heard from the developers about the planned refurbishment of Tower Bridge Court (TBC), the large office building fronting Tower Bridge Road and Horselydown Lane. We then moved on to other issues in the Shad Thames area, including the proposed cancellation of the RV1 bus route; the Streets Project scheduled to move forward in the spring; on-going work at the Shad Thames Pumping Station on Maguire Street; Friends of Butlers Wharf Riverside; Healthy Streets in Shad Thames initiative; repair of St Saviours Dock footbridge; and STAMP’s strategy for the next five years which will be finalised at our AGM on 4 June.